We’ve hit the headlines! 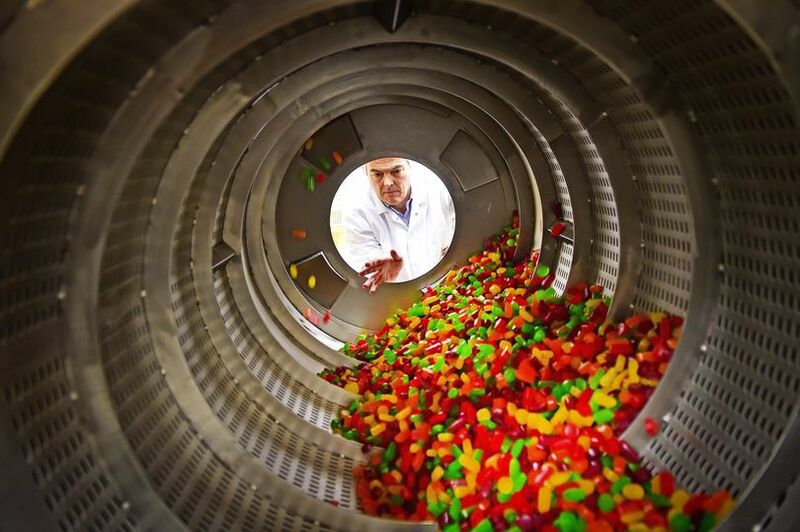 There’s an article on The Daily Record website today about our investment in a new £1million machine which makes Scotland the birthplace of jelly babies for the first time. Sounds exciting, right? Make sure you give the article a wee read to find out more!